NESST is a non-government organisation that has been successfully operating for over 20 years. Our focus is on improving outcomes for vulnerable people living in the community. NESST works with people, local communities, and organisations to develop and strengthen the skills, processes and resources needed to survive and thrive in a rapidly changing environment. 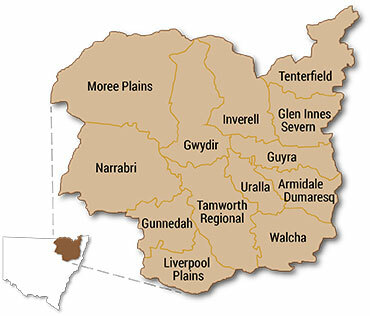 Australian communities have the capacity to support vulnerable people. Our Executive Officer, Debra Pugh has a wealth of experience. Debra has worked as a HACC Development Officer for over twenty years. She came to the position with Nursing and Teaching qualifications, and experience in HACC service provision and has since completed several university qualifications culminating in a Masters Degree in Adult Education and Training. 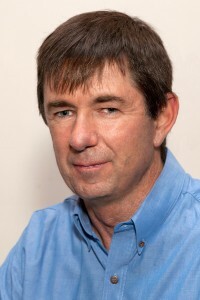 Paul Tracey has a Bachelor of Vocational Education and Training, an Associate Degree in Further Education and Training, a Diploma of Community Services Coordination and a Certificate IV Training and Assessment. Paul has extensive experience in adult education, project management and community capacity building. Jenni joins our team with over 20 years’ experience in the Aged and Community Care industry. Having qualifications in Aged Care Nursing, Dementia Support MOOC, Diploma in Diversional Therapy, Diploma in Management and has National Case Management Certification. Previously working as a Multi Service Out-let Coordinator Jenni is a skilled addition to the NESST team. Jenni is currently studying a Bachelor of Dementia through the University of Tasmania. 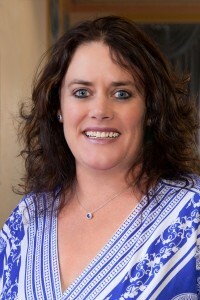 Wendy Allingham has a Certificate IV qualification in Alcohol and other Drugs. 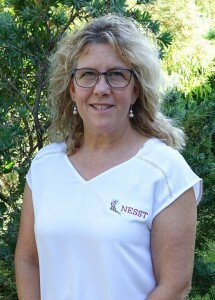 Wendy has over 25 years’ experience in Accounts & Payroll, and brings this experience to her role in managing NESST’s accounts and payroll processes. 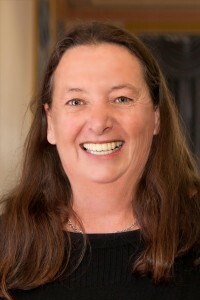 Wendy manages event bookings, venues and catering for our training days, forums and meetings for the broader Community Care and Sector Support Networks. Our organisation operates under a Board of Management drawn from across the Local Planning Area (LPA). The Board is a highly skilled group of people all of whom are, or have been, involved in the community care sector. We currently have eight board members. Our Board includes other Regional Service Providers, the CEO of an Aboriginal organisation, an Aboriginal community member, and a carer.